Everton have confirmed they have reached an agreement with DC United for the permanent transfer of Wayne Rooney. The 32-year-old forward is expected to arrive in Washington at around 7pm BST on Thursday and will hold a news conference at the MLS club on Monday. the MLS transfer window opens on July 10. 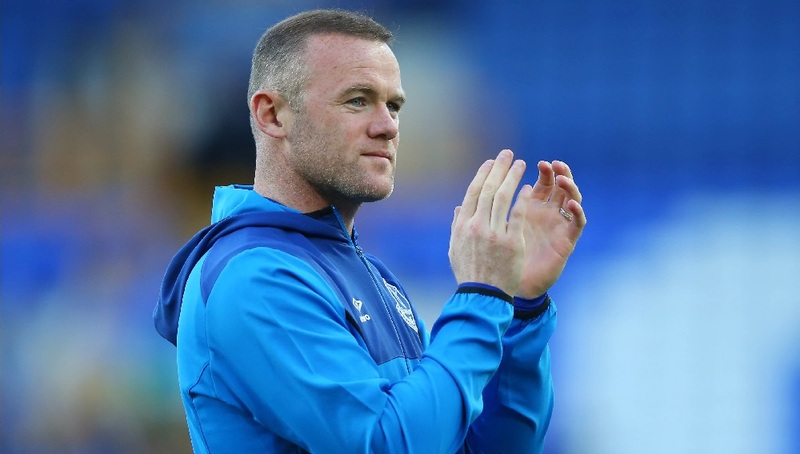 Everton said in a statement: "From everyone at Everton, we thank Wayne for his service to the club and wish him every success in the next three-and-a-half years with DC United." 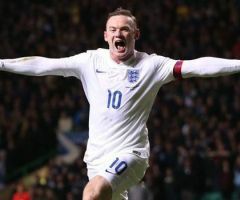 Rooney said he is fulfilling a long-held ambition by moving to the MLS. 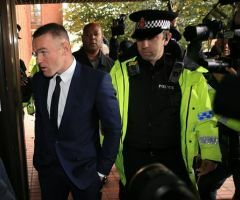 "It is fantastic to be joining DC United at such an exciting time in the club's history with the new stadium opening in just a few weeks," Rooney said. "Moving to America and MLS fulfils another career ambition for me. I have the hunger to be a success here and will give DC 100 per cent - as I have always done for every team I have ever played for. "When I visited earlier this summer I was really impressed with everyone I met connected with the club, and of course the new Audi Field. "Now I can't wait to get on the pitch in a United shirt and join my new team-mates to bring success to this club." 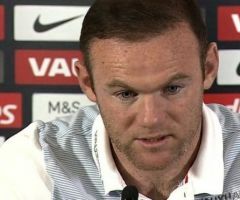 Rooney is understood to have secured a visa and work permit and could begin training with his new team-mates by the end of the week. He could make his debut on July 14 against Vancouver Whitecaps at the opening of the new �140m 20,000-seater Audi Field stadium in Washington. 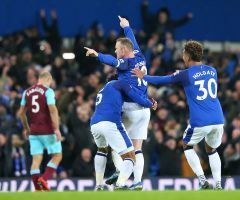 Once his MLS career is over, Rooney is expected to return to Goodison Park as a coach after reportedly negotiating a deal with Everton.